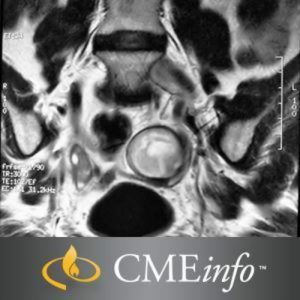 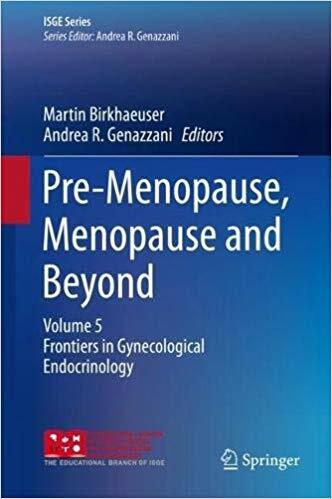 This volume represents an up-to-date overview on pre-Menopause and Menopause, with their respective clinical implications and therapies. 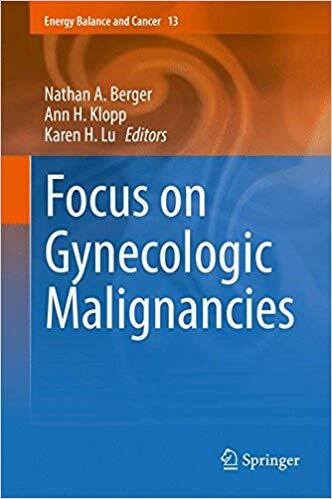 The aim is to clarify possible doubts and clinical approaches to this particular period in a woman’s life and how to face it, both offering solutions to actual problems and focusing on the potential impact of preventive medicine in improving women’s health and quality of life. 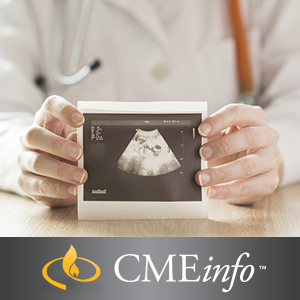 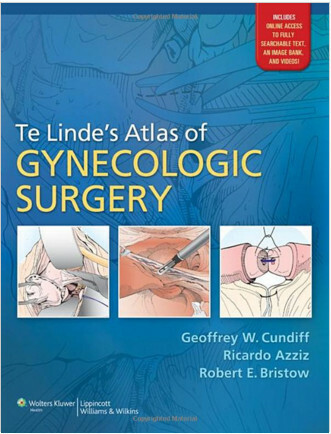 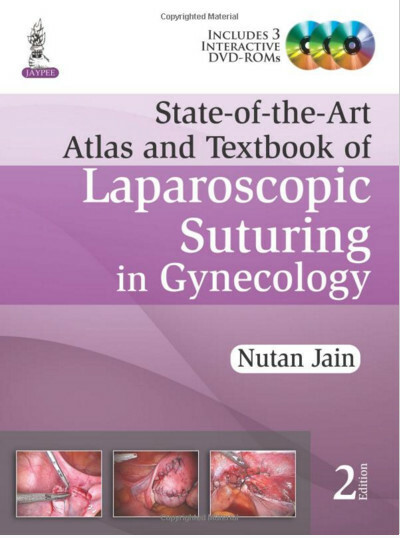 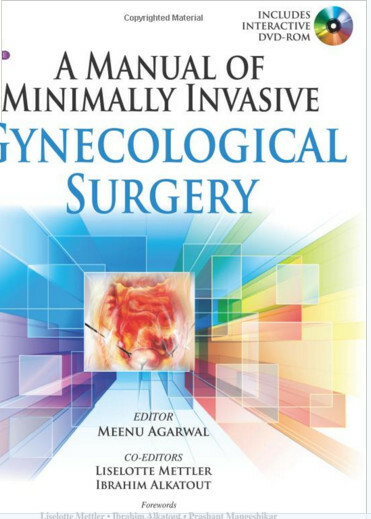 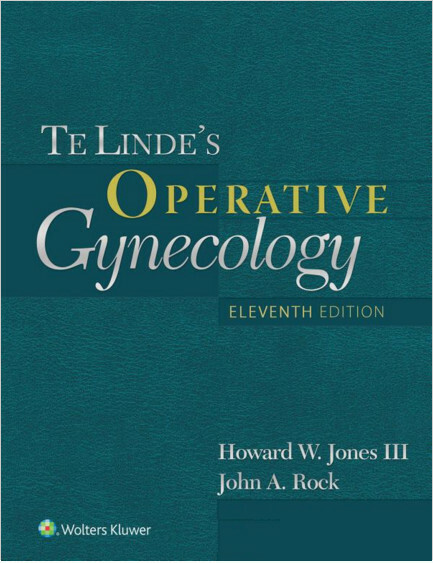 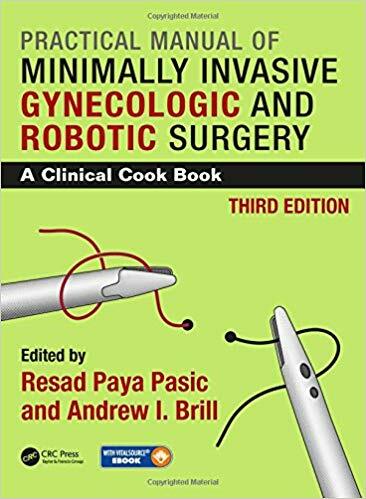 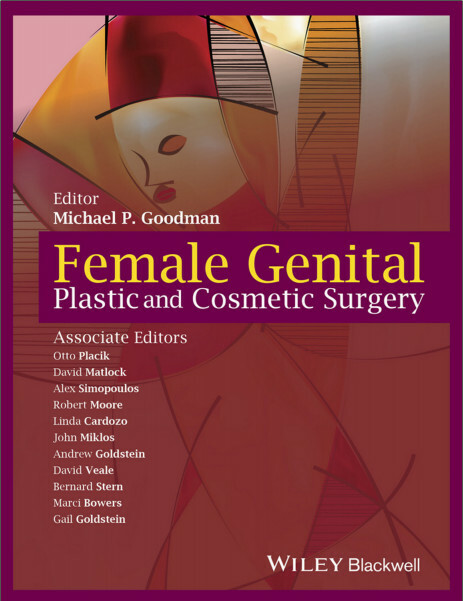 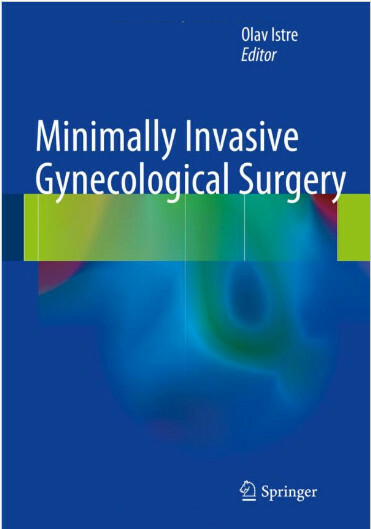 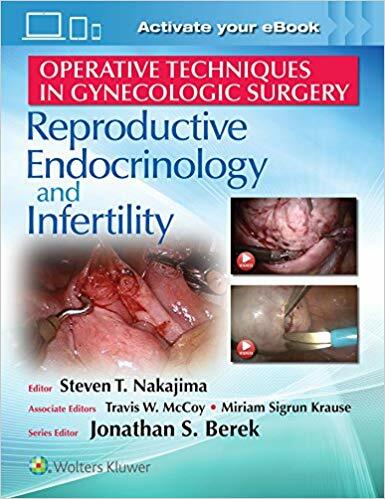 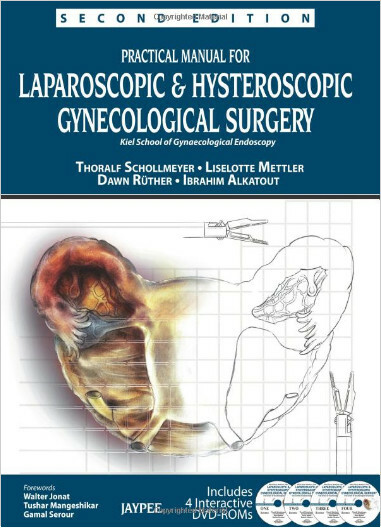 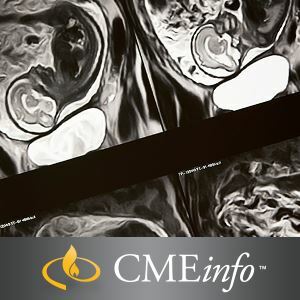 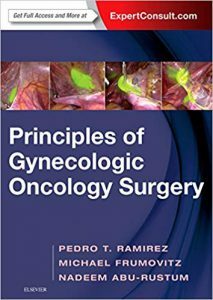 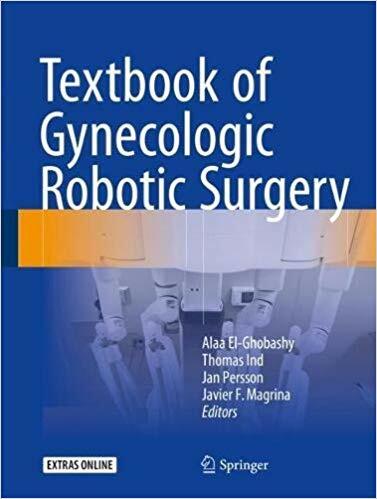 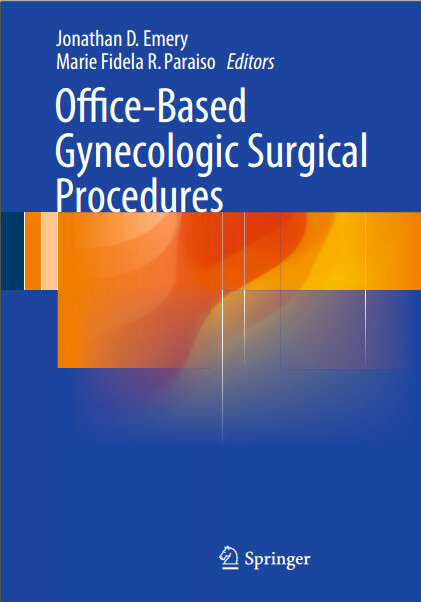 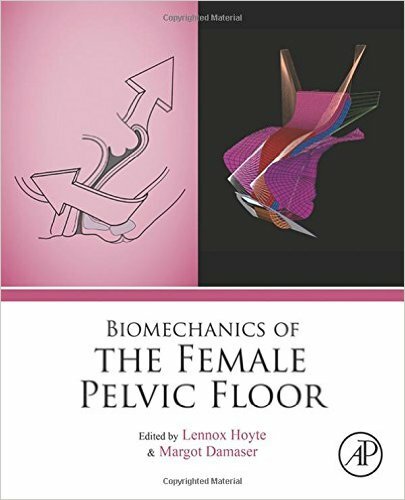 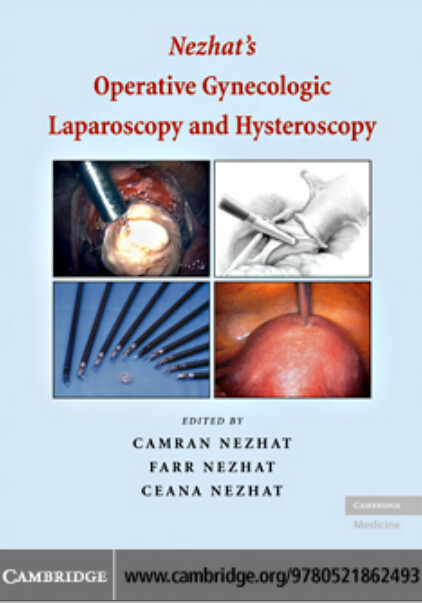 The volume is published within the International Society of Gynecological Endocrinology (ISGE) Series, and is based on the 2017 International School of Gynecological and Reproductive Endocrinology Winter Course. 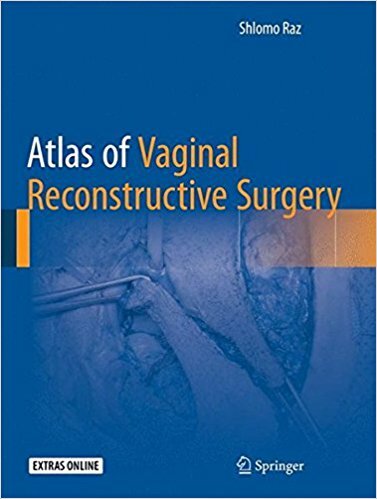 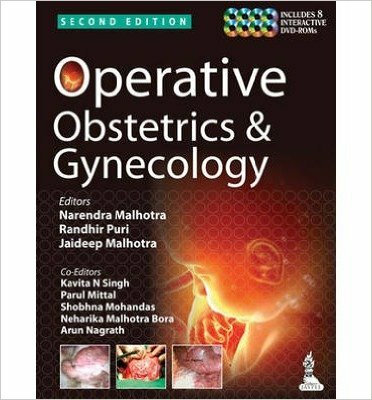 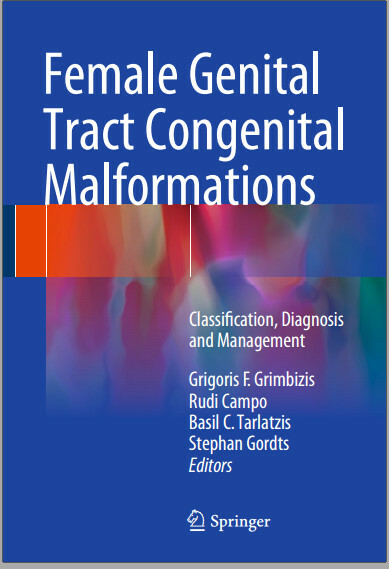 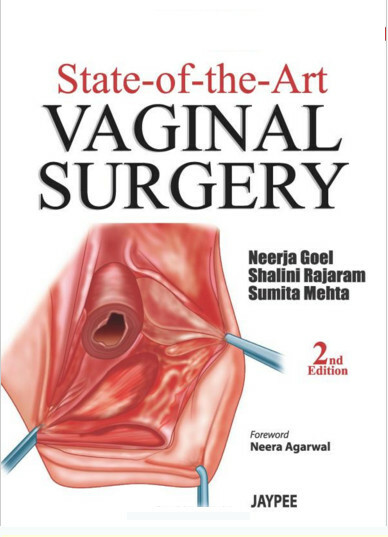 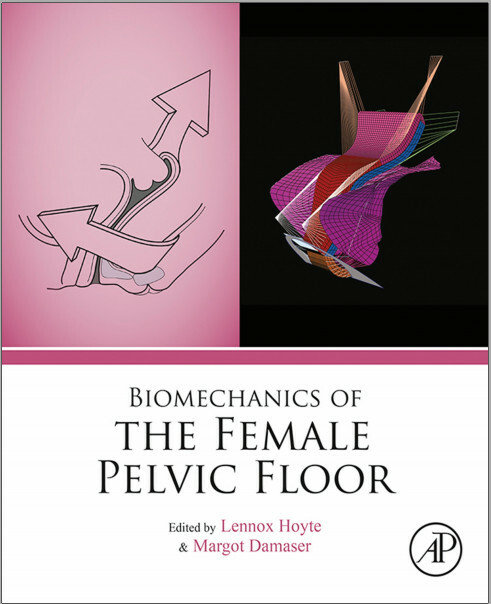 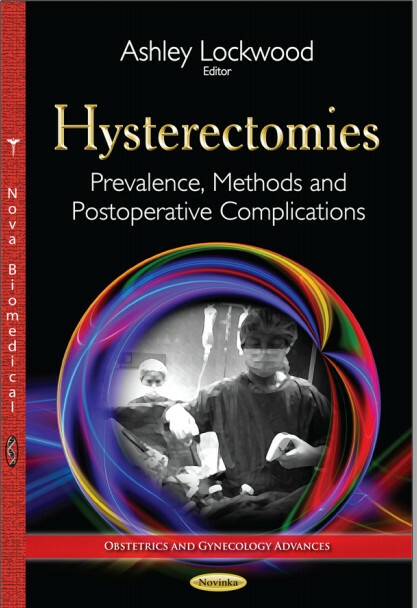 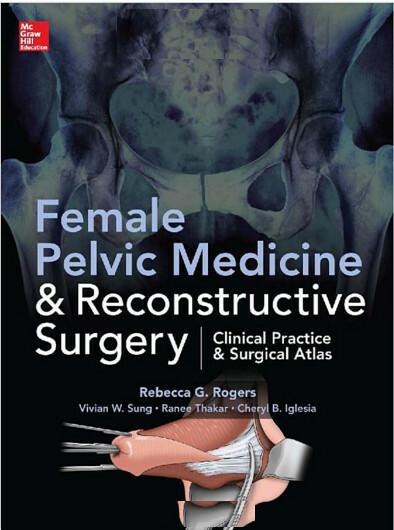 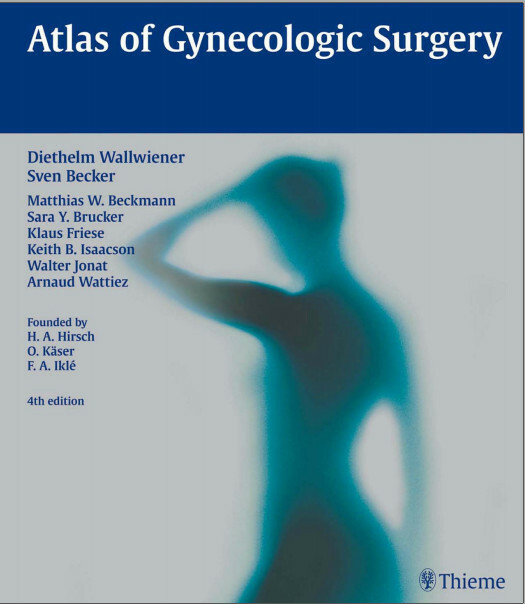 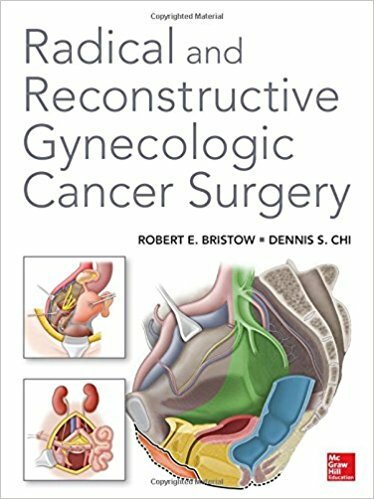 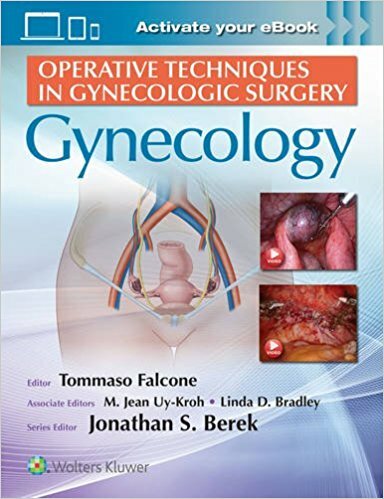 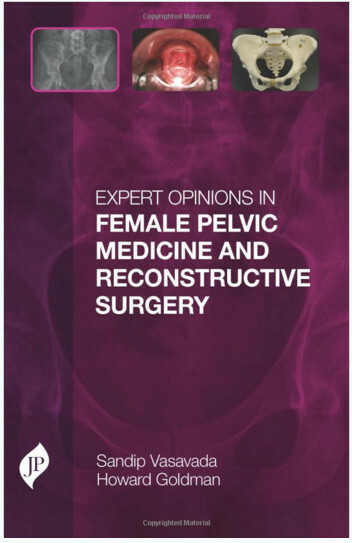 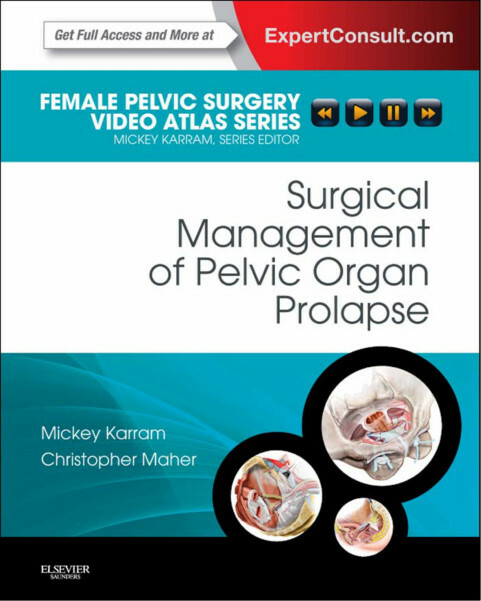 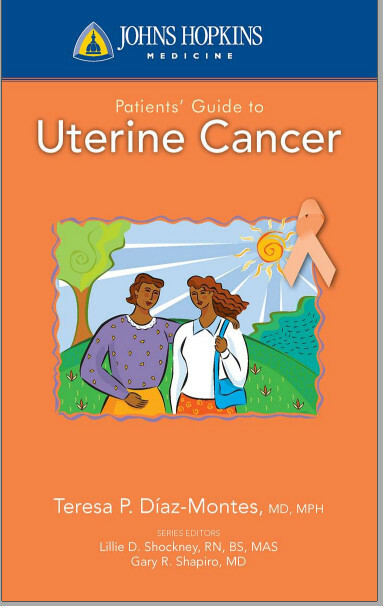 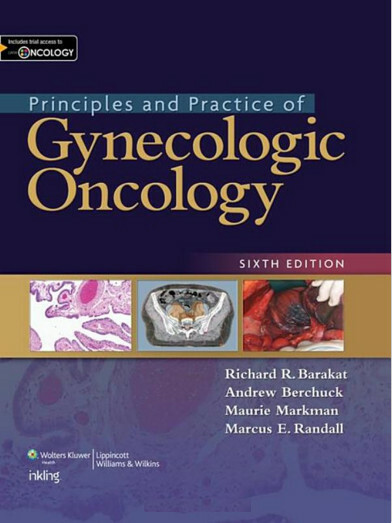 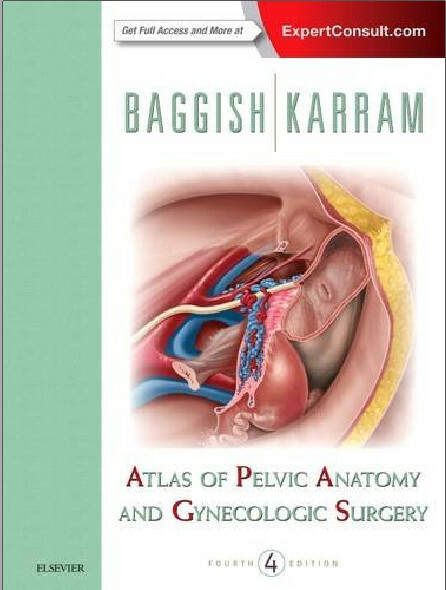 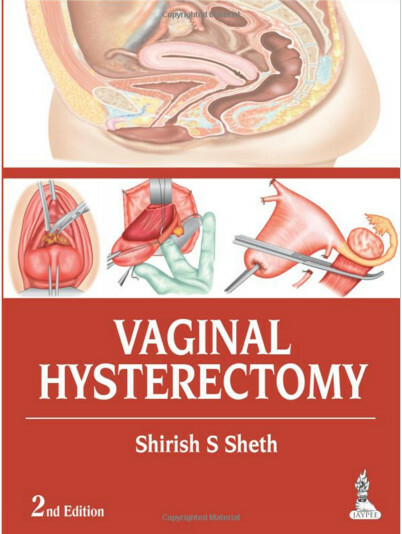 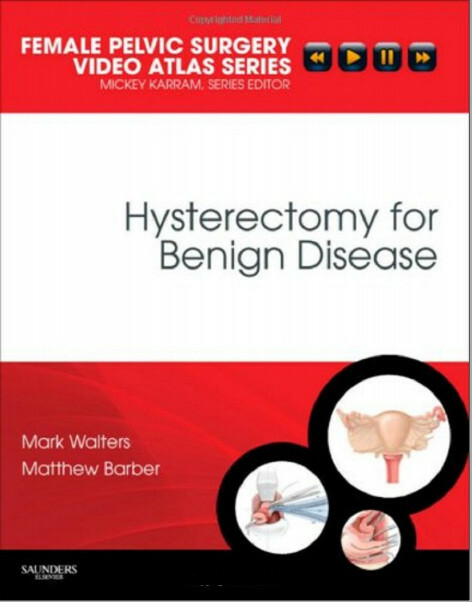 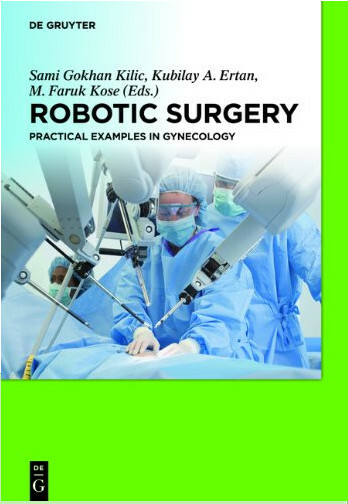 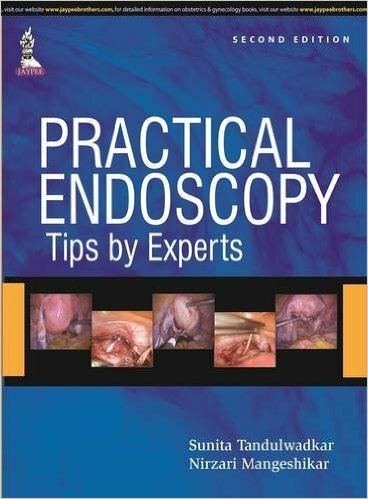 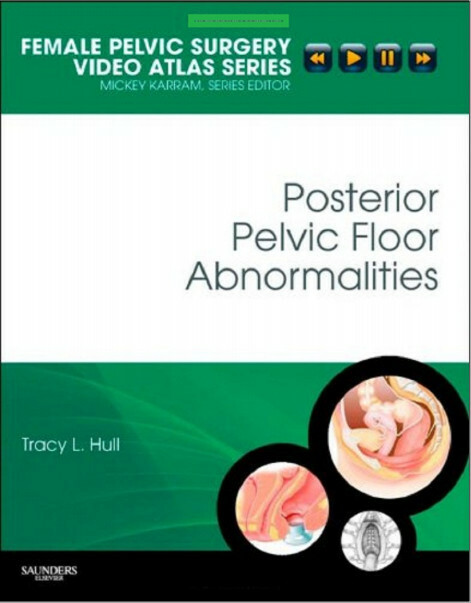 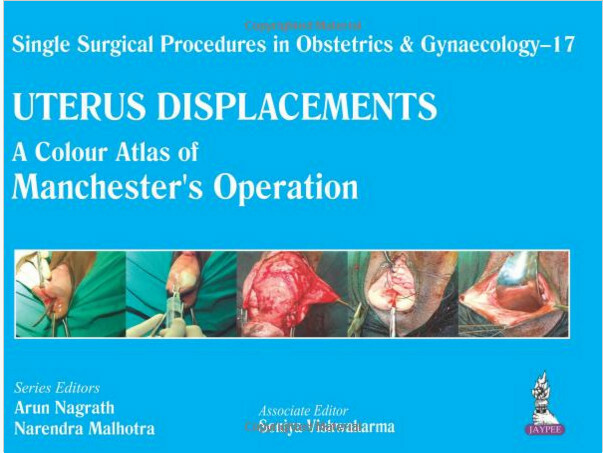 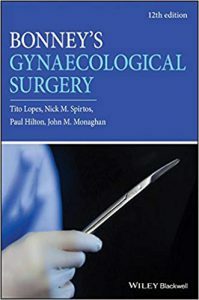 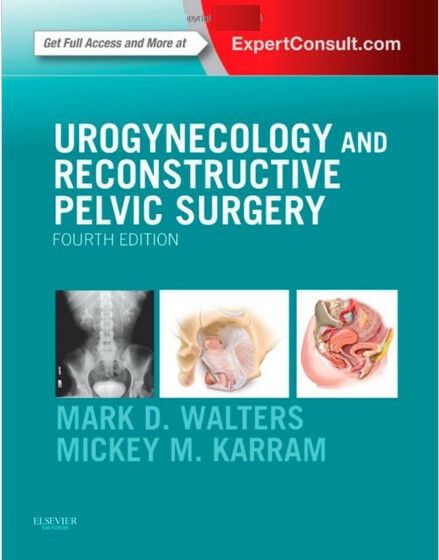 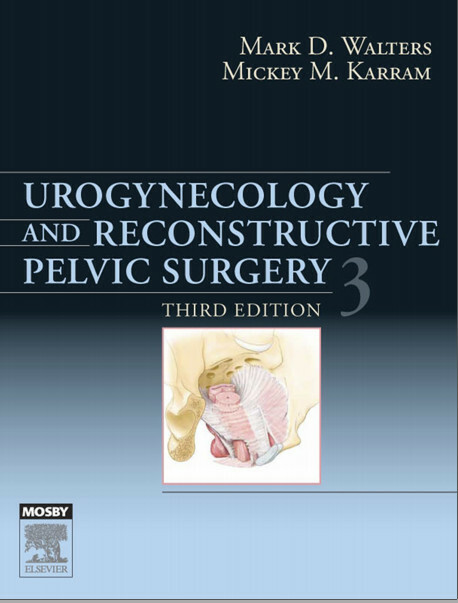 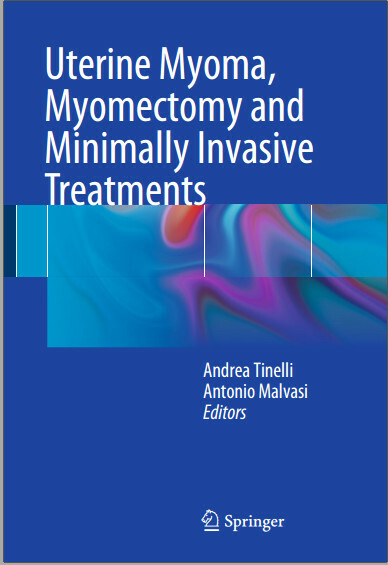 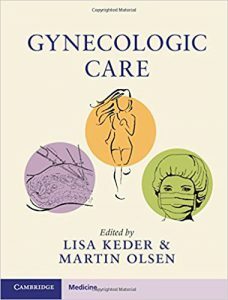 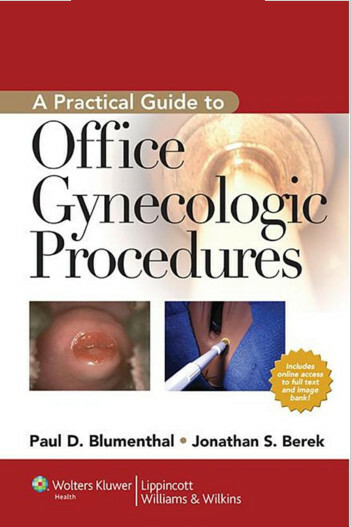 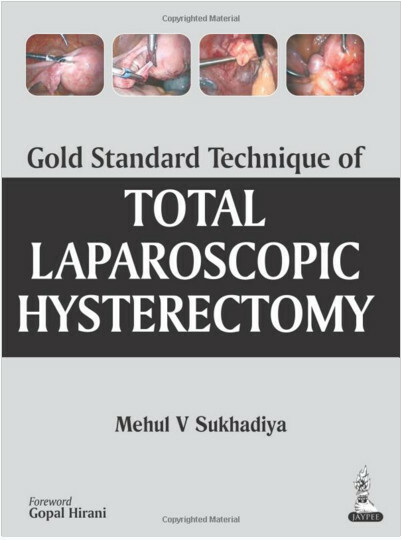 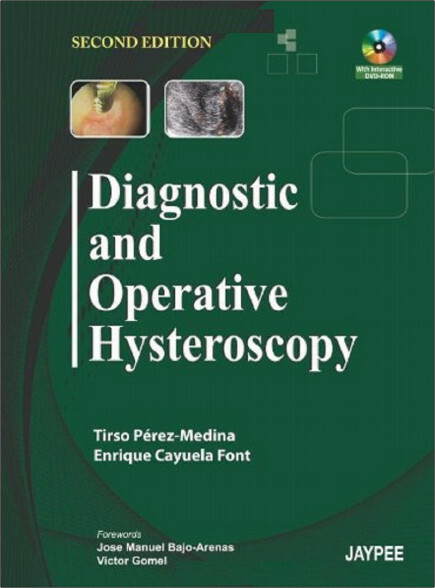 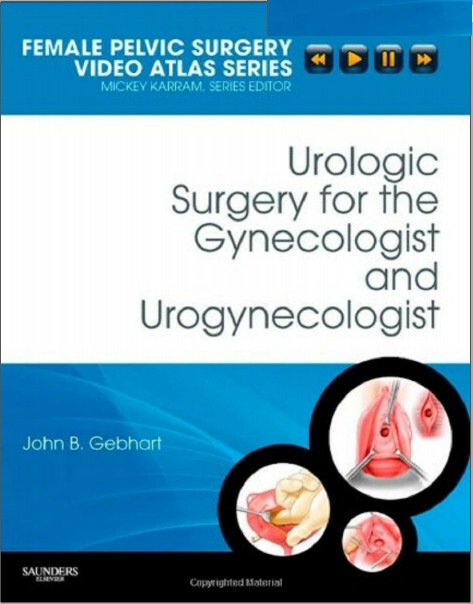 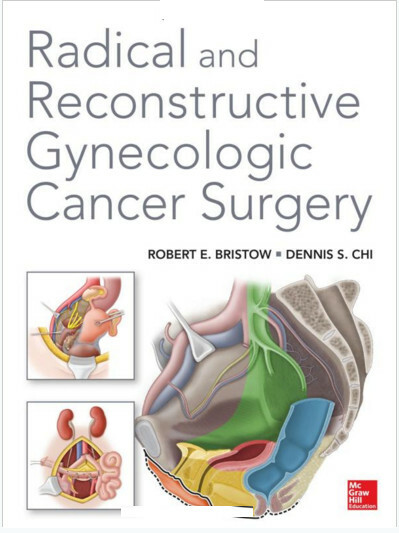 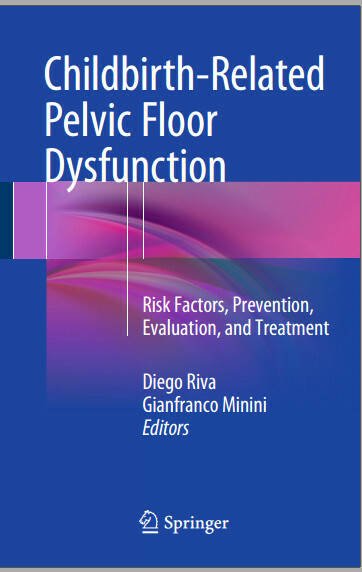 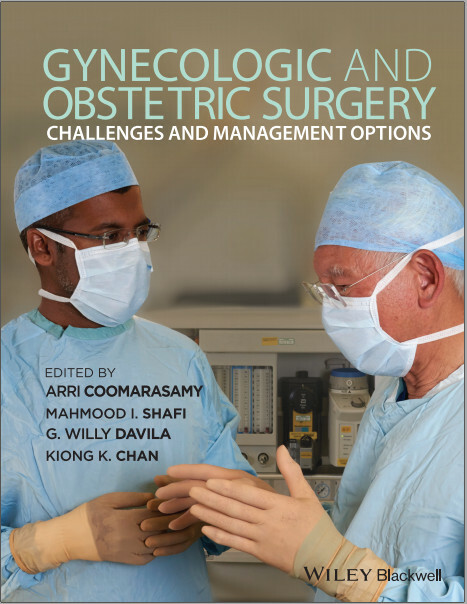 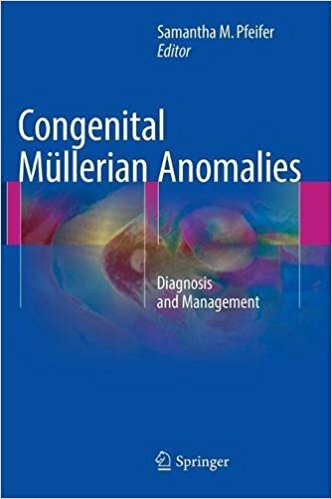 This book, covering a very wide range of topics with particular focus on fertility in pre- and peri-menopausal women, climacteric and menopausal symptoms, impact of PCOS on post-menopausal health, breast disease, surgical treatments and therapies, will be an invaluable tool for gynecologists, endocrinologists, and experts in women’s health.